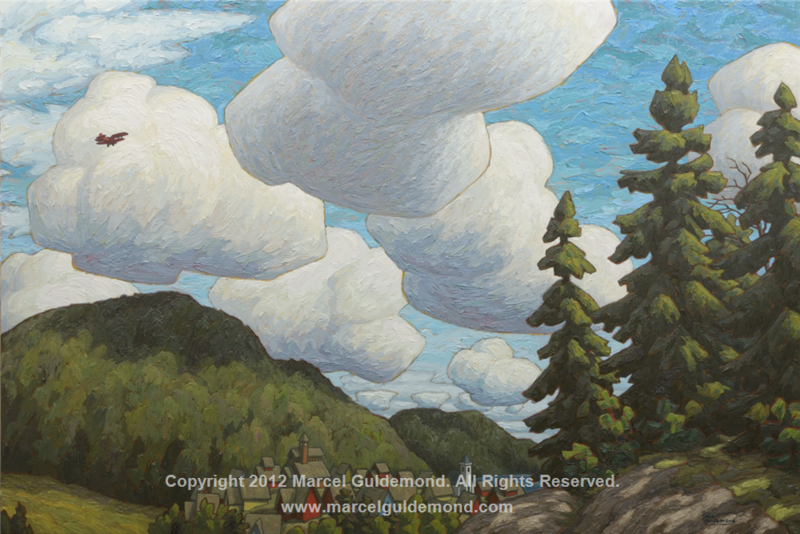 I've posted a proper photo of my latest landscape painting, called 'boreal skies'. It's my first try at 40"x60", which feels pretty freakin big! I really enjoyed having so much space to pile the paint onto, so I hope I sell some of these big ones so I can keep doing more of them.